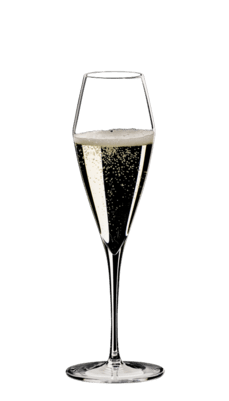 Cava for Christmas – a different spin! At this time of year (for those coming late to my blog, it’s approaching Christmas 2015!) perhaps more than any other, I’m sure we are all considering our wine choices for Christmas. I’m also sure that sparkling wine figures quite strongly in your deliberations! There are many different sparkling wines to choose from, of course. 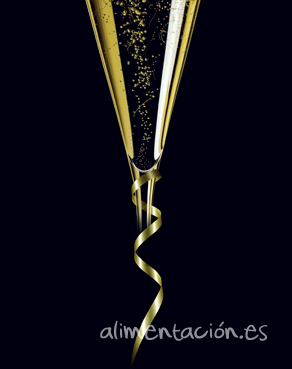 This also applies here in Spain, sparkling wine is not confined to just cava on the Iberian peninsular. Spanish fizz takes many forms – and there’s lots of quality, top quality too, that is not cava. However, this blog is all about cava, though perhaps not the cava with which readers are conversant? Whilst presenting a recent Cava Dinner (I’d been asked to promote DO Cava by the Consejo Regulador – it wasn’t a difficult decision to accept, with delight, and not a little alacrity!) it came to my notice that there were many at the dinner who, if not in the dark regarding cava, were at least only in the twilight. I’m sure that the assembled 85 people, the maximum that the Swiss Hotel Moraira wanted for this night, were in many ways representative of wine and sparkling wine drinking ex-pats in Spain, as well, I’m sure, as many Spaniards too. It made me think that now is the time to shed a little more light on the wonderful drink that is Cava! A wholly unscientific straw-poll was taken on the night – a simple show of hands, but nevertheless very revealing as arms reaching for the ceiling were practically unanimous. I asked if I was correct in presuming that most will go to wine shops and supermarkets during the festive period seeking simply a Brut Cava. Apparently I’d hit the cork on the head. There were some, like myself, who probably prefer a Brut Nature, or it that’s considered just a little too austere, an Extra Brut, but Brut was the most popular choice by a distance. And that was that. A Brut cava please. There were few who were thinking out of the case – who were looking for something more. In fact, I’d say that thoughts about the age of the cava does not enter most peoples’ minds. Generally, Brut is all that we look for, without realising that it’s almost certain that the Brut we come away with is a young cava. Well, those who attended the event will, I hope, now take a different view. Don’t get me wrong here, I love a young sprightly, vivacious Brut – it does what you expect of it (not what it says on the can!) and hey, long may it do so! I think we all love the celebratory nature of such a cava. If there’s a wedding, a new baby, an exam result, a house move, a business success etc, the first thing we reach for is the fizz. Sparkling wine equals party time, so for Christmas it’s also the go-to drink. And that’s fine. However, when we are thinking about that special Christmas Dinner and that elegant New Year’s Eve Dinner Party, we really should be thinking in depth, or rather, about depth, the depth of flavour that other styles of cava can offer. Our recent Cava Dinner paired different styles of cava with different dishes, highlighting the fact that, whilst older cavas should still have that celebratory fizz, this is not their only raison d’etre. The alluring, wholly different aromas; the depth of multi-nuanced flavour; the weight on the palate; the length; and the texture of Reserva and Gran Reserva cavas sets them apart from their young cousins, adding immense extra value. These are attributes on which dinner party hosts can capitalise. Those attending cannot fail to be impressed by these different styles of cava. If needed, take a moment of indulgence and ask guests to spare a few seconds’ thought about the cavas they are drinking and how they work with the various courses. I’m certain there will be nothing but approval! Why? How does this sea-change come about, it’s still cava when all is said and done? Well, aged cavas are made in the same way as young cavas, but more so! 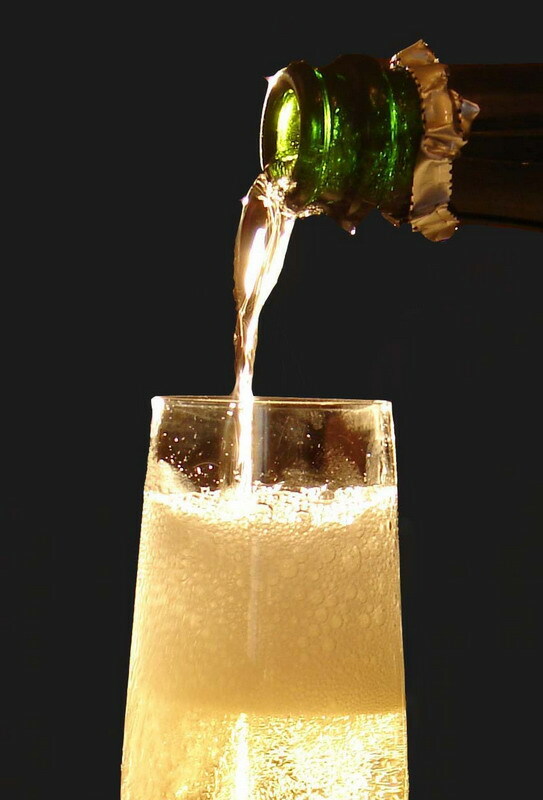 The minimum amount of time that a cava must spend on its lees (resting on the now dead yeast, which was used to provoke the second fermentation in the bottle) is nine months. Sadly, millions of bottles of cava are sold on perhaps the first day of the 10th month, or so it seems! Presuming, of course, that all producers are obeying the law, these are the cavas which you will see at this time of year being offered for under (sometimes well under) two Euros! Don’t be tempted – these are nothing like representative of the quality that is available when buying cava! Producers of ‘joven’, young, cavas of quality almost invariably leave their wines to age on their lees for longer than the minimum. This extra time adds depth of flavour to the wine with added mouth-feel and changing aromas – i.e. better quality. Mostly, Reservas are the same, but more so. However, we are now moving up the quality scale. Often (though not always) the grapes used to make the base wine, that which will be bottled, eventually to morph into cava after the extra yeast is added and the bottle capped, are of a higher quality than those chosen for the young cavas. A selection table can be employed where well trained and highly experienced staff watch over the conveyor belt like hawks, ready to swoop onto any bunches that have a number of damaged or insect attacked grapes. These are withdrawn and either used for younger style cavas, or pressed with the resulting juice being sold to other wine producers. Thus the base wine for Reservas can often be of better quality to start with. Then there is the matter of time on lees. The minimum time spent ‘en rima’ where bottles are up-ended with the wine resting on the lees, which are gradually travelling down the bottle to its neck, is 15 months. 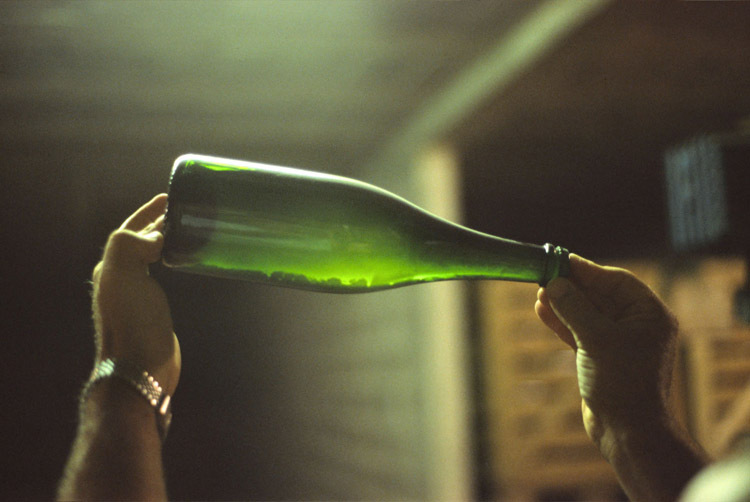 Most Cava Reserva producers leave their wines like this for well over this minimum – and generally the longer left, the better the finished article. These wines are something else – “Cava, but not as we know it!”. As my colleague, Master of Wine John Downes puts it, in his recent article for www.snooth.com. With such wines you’ll find a pleasing extra texture on the palate, greater weight, but elegant too. They’ll retain the celebratory nature of the drink, whilst adding more for your money (though don’t worry about this extra charge, it’s not a dramatic hike, although those who compare a Reserva price with the under two Euro price, spat out above, will be in for some apoplexy, for sure!). You may note aromas of white flowers and cider fragrance, rather than green apple from the Macabeo. You’ll find too the same patisserie notes often gleaned from Champagne along with a little earthiness. Plus there will be other nuances, depending on the grape varieties used, the traditional three Macabeo, Parellada and Xarel.lo, as well as other Spanish varieties less well known, plus the Champagne varieties, Chardonnay and Pinot Noir. So, the next step up, and whilst I do appreciate that these different styles are just that, and therefore shouldn’t really be judged against each other, for me the Gran Reservas are a different class. The minimum time ‘en rima’ (no extra charge for the Spanish lessons, by the way!) for Gran Reserva is 30 months, though almost all Gran Reservas are aged for well over the minimum – e.g. the generic Gran Reserva that was enjoyed by so many at the Cava Dinner, had been aged for 46 months. The selection table can be employed to great effect here. The grapes for these fine wines are often sourced from the best vineyards where the vines are the oldest, the soils the most apt for each variety and the micro-climates and aspect to the sun are most favourable. Plus, the hawks are more demanding for these premium sparkling wines. Gran Reservas can be matched with a host of meat driven dishes – we found an excellent ‘maridaje’, pairing (again, this is gratis! ), with slow roast lamb and Port sautéed pears. And think of the festive birds you may be considering cooking this year – really this style of cava has to be a winner, enhancing an already special meal! Look for that earthiness, with some citrus elements remaining. You’ll also find an endearing nuttiness too (think chestnut stuffing!) with a slight, sometimes more than slight, meatiness as well. The best (though to be honest I haven’t tasted a poor Gran Reserva cava) will have great presence on your palate, laced also with elegance and finesse. They will have the body to withstand and indeed complement the dinner and I’m sure you’ll be delighted with the comments your guests will make. I’d suggest that you may like to serve a glass of Gran Reserva Cava as the first drink with the main course, and then perhaps revert to a well chosen red wine, which will, I’m sure, keep everyone happy! I’d recommend therefore that from now on when thinking of cava, don’t be satisfied with just a standard or even a really good quality young Brut, choose, according the the menu (and this applies to apertifs and starters) from a selection of Reservas and Gran Reservas. 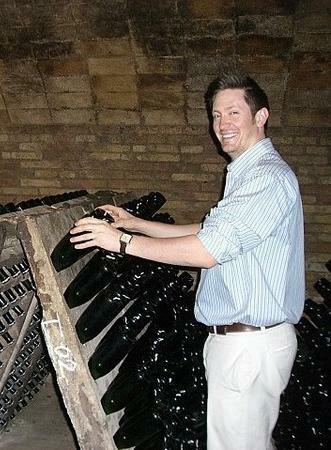 And if the wine shop doesn’t have them, ask them why not – as they are doing a dis-service to cava!